agent-centric culture, and unparalleled revenue sharing opportunity. biggest teams, and independent brokerage owners. that haven't been informed by watching this video. in your real estate business in this video presentation. Why the biggest names in real estate are leaving the companies they love to join this revolutionary company in record numbers. How Agent Ownership is changing the real estate industry. Why this business model is attracting top agents and brokerages. 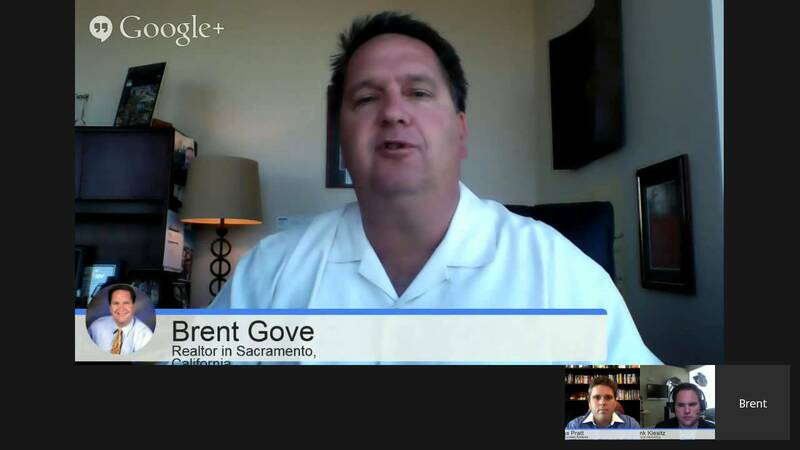 How real estate agents and brokerage owners are building big time businesses with this model. How you can make life changing income and create complete and total time freedom with this disrupter in the real estate space. The commission structure, revenue sharing, and stock options. How to lower your lead generation cost 10X overnight with the state of the art technology and tools provided to every agent.